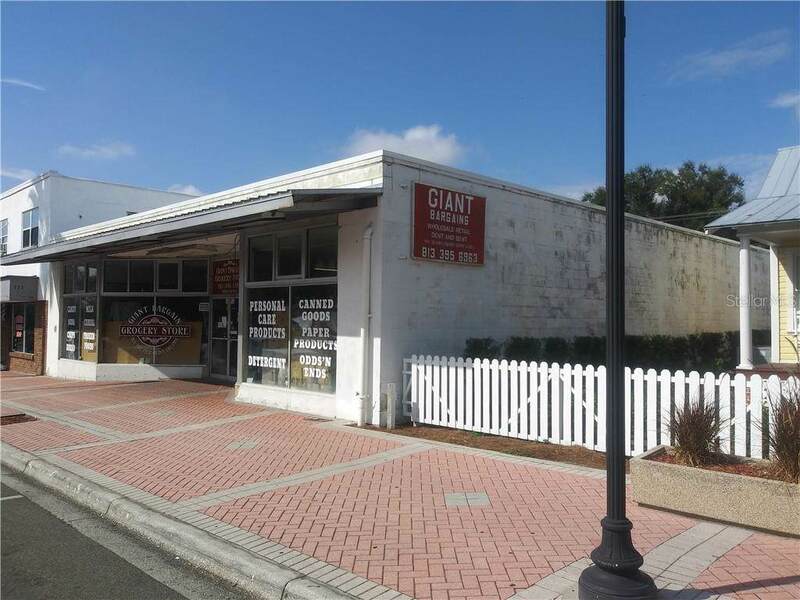 Multipurpose large size building with access to back alley, could be used for retail, restaurants, or your imagination. 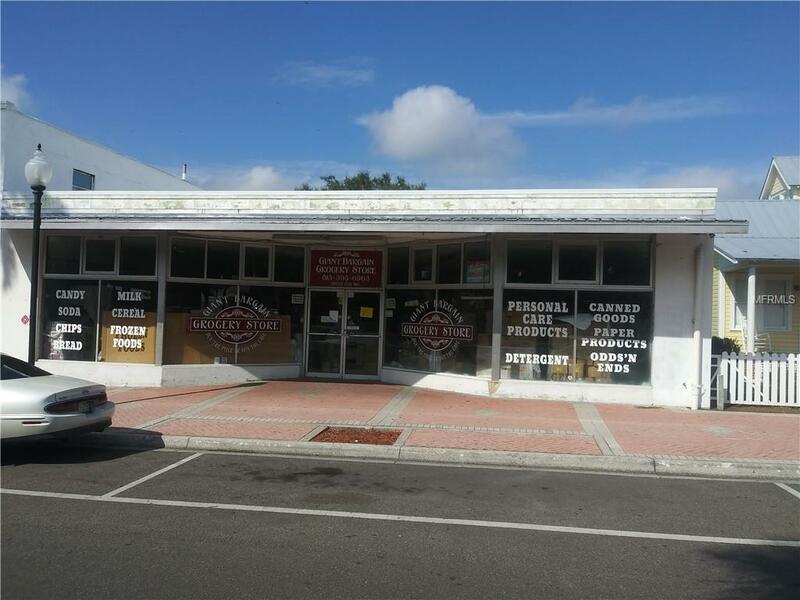 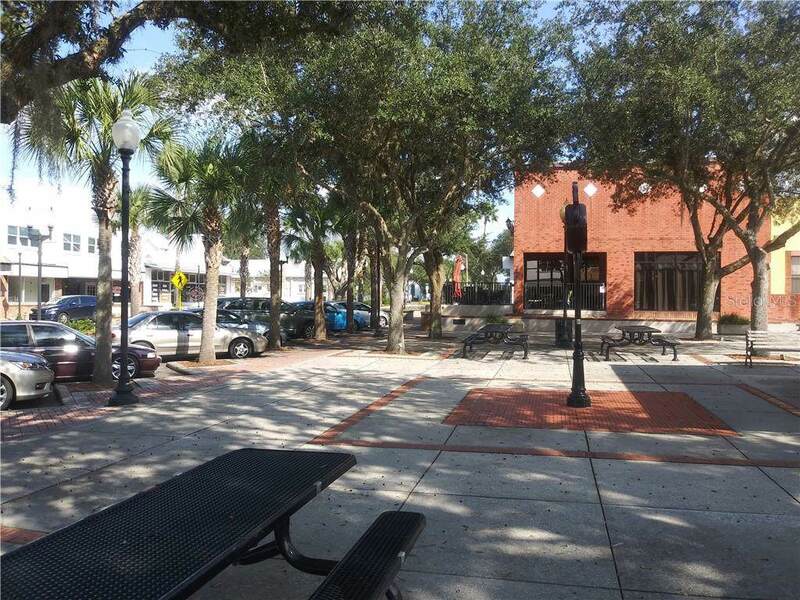 One building on two legal addresses 38529 and 38525.It is located in Downtown Zephyrhills, close to city, parks and State highway.Owner is in grocery retail business, he can sell the business with property, if buyer interested. 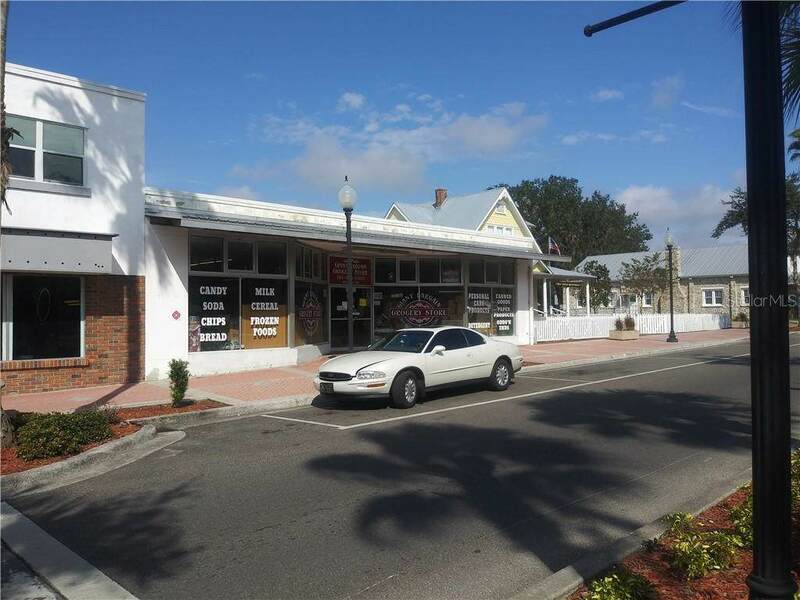 Listing provided courtesy of Nationwide Realty Group Inc.